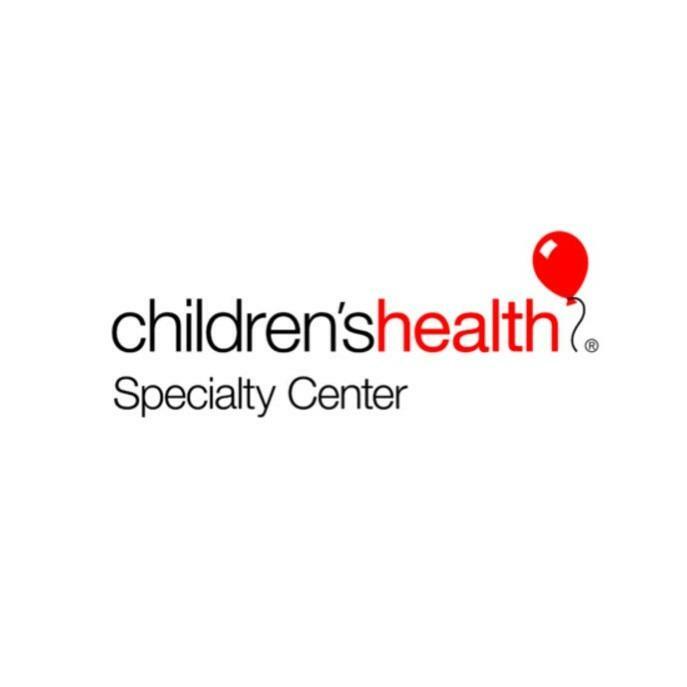 The Center for Pediatric Dentistry at Children's Health℠ provides comprehensive dental care for medically compromised children. 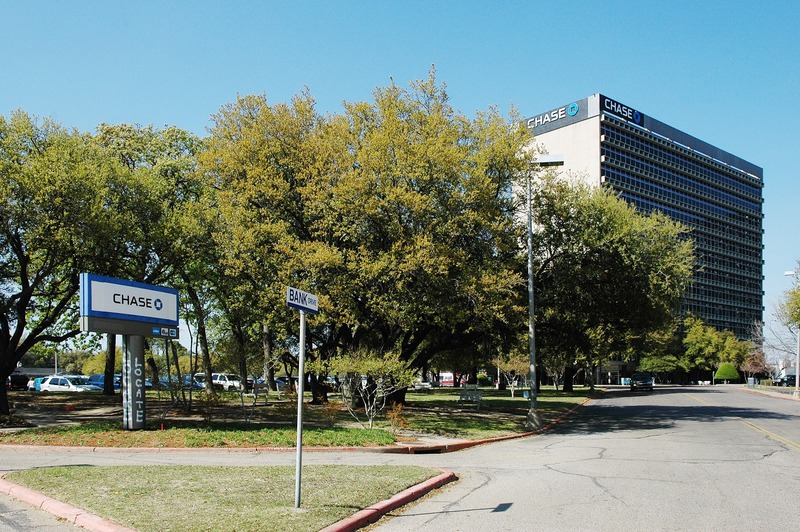 Through affiliations with Baylor College of Dentistry, routine preventive and restorative services are offered in addition to specialty care in the areas of periodontics and endodontics. Referrals can be made within the hospital for children requiring orthodontic or oral surgery.